This property is located in the Moss School District with 9 cleared acres, pond and new fencing. Home was built in 2016 with open floor plan / plenty of kitchen counter space /cabinets, eat -in- bar area , large master bedroom with walk-in closets, large master bath, guest bath is over sized also and laundry room has separate entrance/mud room, water well is 3 years old with a aerobic system. 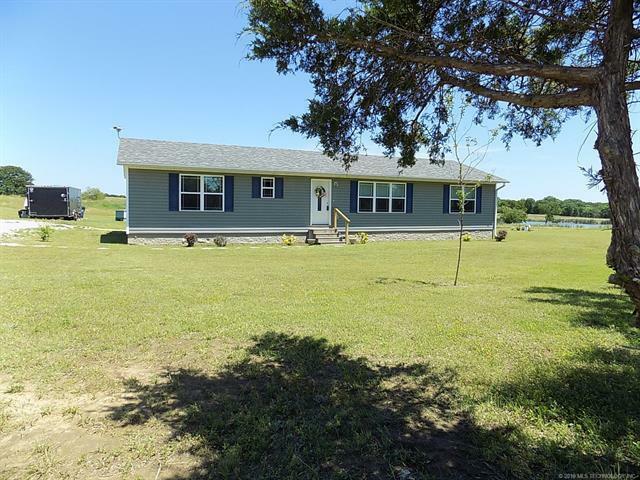 Beautiful location with only 1/2 mile of dirt road and a stones throw from Moss School.